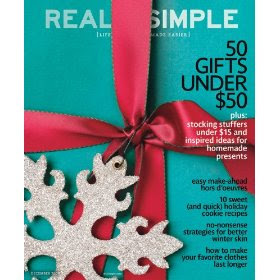 Home » Blog » Amazon Deal Blog » MORE $5 Subscriptions at Amazon!! MORE $5 Subscriptions at Amazon!!
! 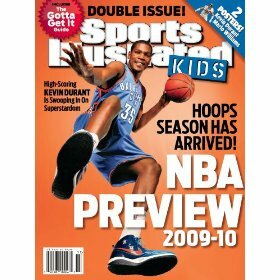 I told you about the $5 Subscription to ESPN Magazine, now I’ve found MORE $5 subscriptions! These rates are good through Tuesday December 1st!